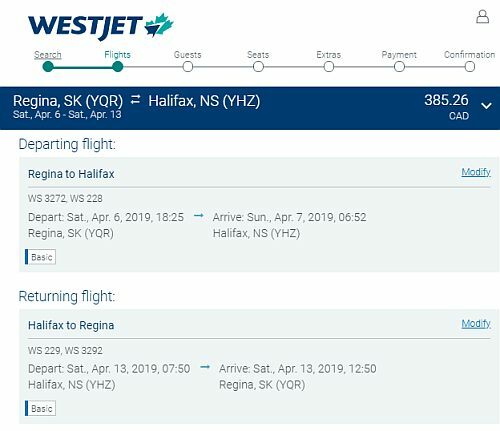 WestJet and Air Canada have dropped the price of their flights from Regina to Halifax, Nova Scotia down to $385 CAD roundtrip including taxes. The flights have 1 stop each way, usually in Calgary. Update 11/26 @ 8:30 AM - These have gone back up in price, into the $500s and $600s roundtrip. 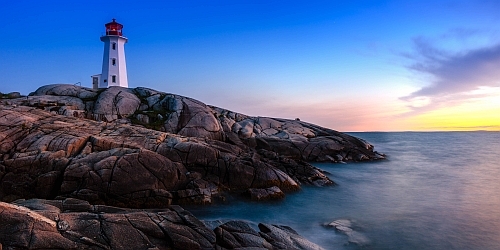 regina, yqr, flight deals, westjet, air canada, canada, north america, halifax, nova scotia and yhz.